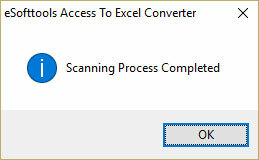 Use eSoftTools Access to Excel conversion application to copy Microsoft Access data into XLS or XLSx. 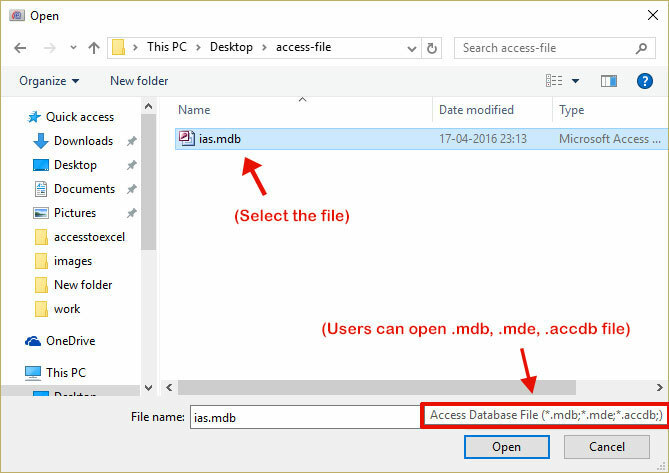 Users who wants to convert Access to Excel file can download this tool very easily and with few simple steps it transfers entire data from Access database to XLS workbook. It is a brilliant option for conversion because there is no risk of any failure and data loss. 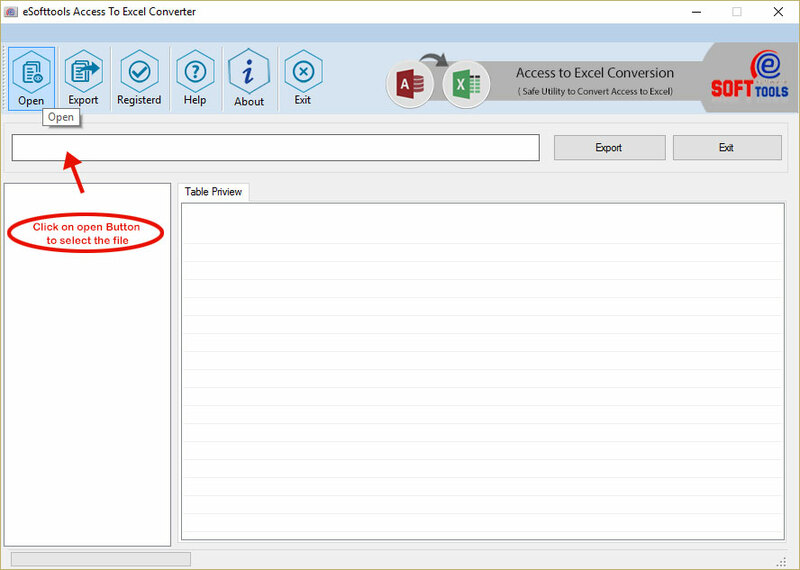 In any situation if you required to convert Access to XLS then the eSoftTools will be helpful for you because this is available with its advanced formula (Access to Excel Converter Software) for database conversion to Excel from Access. 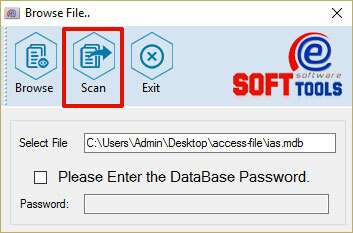 The software is prepared with advanced techniques to make it more beneficial in context of its users. 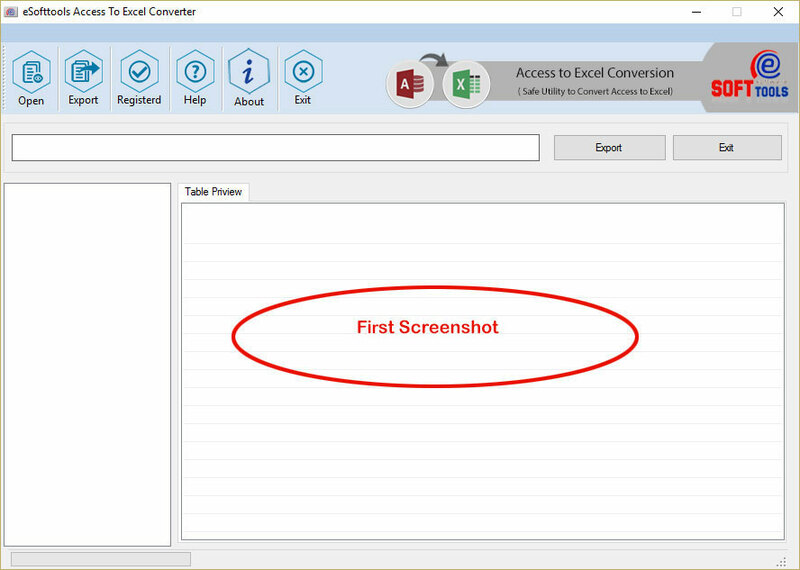 This is tested by experts and after complete assurance about its brilliant performance eSoftTools is here to offer one of the Access to Excel conversion software. 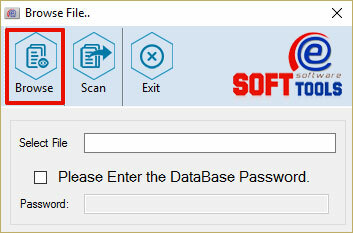 The software is absolutely safe and effective over conversion of Access to Excel. 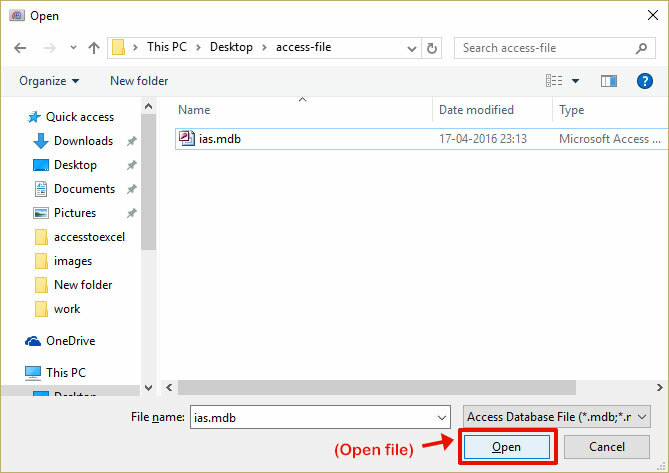 Have your software allow to convert my 2013 Access file to Excel? Have any requirement in your software? 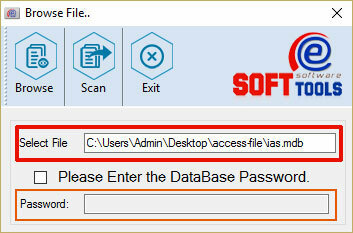 Why i should to purchase your software, can i know the benifit of your software? What facility will you given in Demo version?